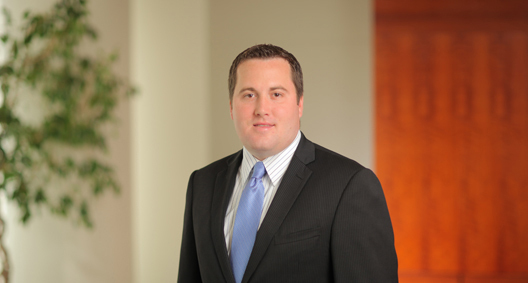 Damon Barhorst is a member of the BakerHostetler team serving as court-appointed counsel to the Securities Investor Protection Act (SIPA) Trustee for the liquidation of Bernard L. Madoff Investment Securities LLC (BLMIS), an unprecedented recovery effort involving hundreds of actions. During law school, Damon was an associate editor for the Ohio State Law Journal and a managing editor for the Pro Bono Research Group. He has helped write for the Ohio State Bar Association (OSBA), aiding in a contribution to an OSBA practice guide regarding the effect of technology and social media on noncompete agreements. Working on cases in active discovery and document review to prepare evidence supporting the SIPA trustee’s claims against defendants, and is also working to respond to document requests from defendants. Was responsible, in the representation of an oil and gas company regarding the alleged shortchanging of shareholders, for reviewing documents for attorney-client privilege, attorney work product, responding to document requests and preparing a privilege log for production to opposing counsel. Reviewed documents in an IP patent suit for attorney-client privilege, prepared a privilege log for production to opposing counsel and responded to document requests. Reviewed expert depositions and pulled relevant textual and video excerpts to bolster the case at short notice during the trial.